Okay ya’ll… this is a sauce that I could literally drink. 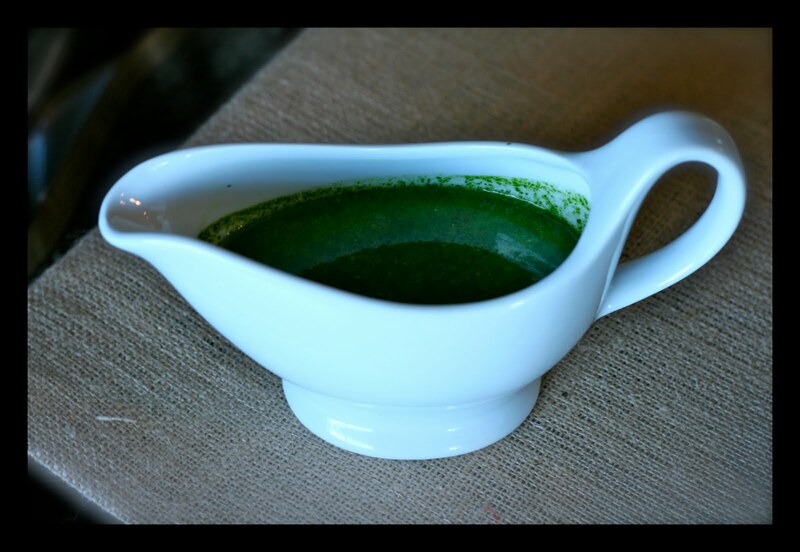 When I made this for my Foodbuzz 24×24 meal, everyone doused their plates in this glorious green goodness! I used this recipe as a jumping point, but if you know me at all, you would know that I never follow a recipe to the tee (unless it’s baking…) hah! Place the herbs and the garlic into a Food Processor and pulse until well chopped. Add the remaining ingredients and pulse to form a thick sauce. Taste and add additional seasonings if you desire. I left mine alone it was so good! Enjoy! 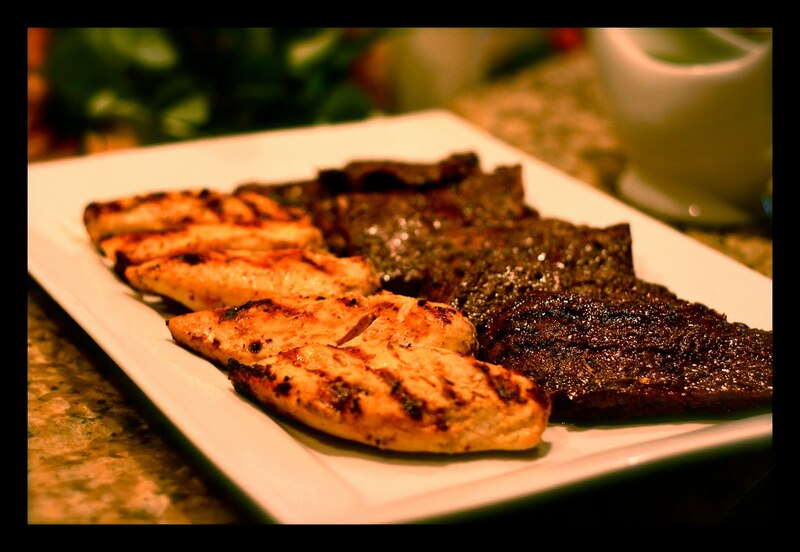 Serve over Marinated Skirt Steak (or Chicken)! I use this over my Marinated Skirt Steak (or Chicken)!